Hinterland House offers space, seclusion and stunning surrounds for your special event, with the private driveway’s towering palm trees setting a perfect first impression. The property provides an incredible backdrop for guests and photographers, with sweeping verandahs, leadlight windows and doors, parquetry flooring and exotic timbers throughout the home complemented by the lush green landscape. You might choose to dine at tables on the spacious deck or to set up a marquee. 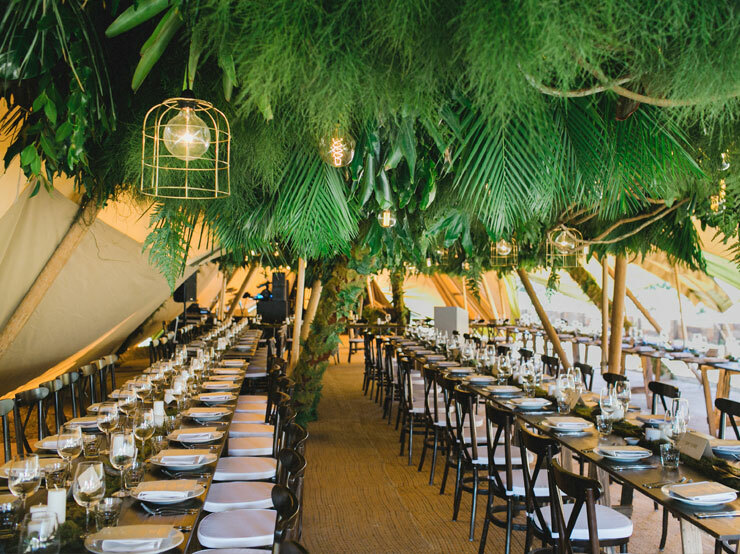 This breathtaking venue in the Byron Bay Hinterland is within minutes of caterers, florists and other services. If you are celebrating an anniversary or family reunion or wish to enquire about photography sessions, contact us. Hinterland House is a proud member of the Byron Event Industry Association.